Coming to you on DVD and video on demand in late January 2016 from Wild Eye Releasing is this revenge horror film. 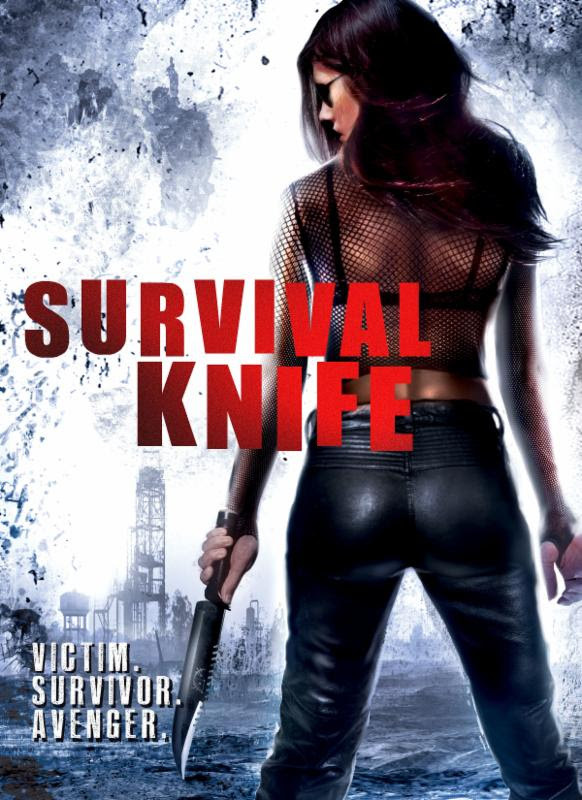 'SURVIVAL KNIFE' follows the sole survivor of a killing spree as she attempts to rebuild herself following the deaths of her friends and the horrible mutilation at the hands of the killer. But what this maniac has awoken in her maybe more deadlier then the killer himself! Look out for 'SURVIVAL KNIFE' late January 2016.